Buying a laptop under a tight budget doesn’t necessarily mean that you have to make do with entry-level computing hardware, however, we do admit that finding laptops that offer the maximum bang for the buck can be a tough task. To save you the ordeal of scouring the e-commerce sites for that perfect laptop deal, we have shortlisted five best laptops under ₹50,000 whose hardware is simply the beefiest in the price bracket, and which are available for attractive prices given the sale season on Amazon and Flipkart. You can avail an additional cashback of 10% (conditional) on the respective e-commerce portals if you make the purchase using an HDFC Bank (on Amazon) or CitiBank Debit/Credit card (on Flipkart). The MSI CX (CX62 7QL) is among the select few laptops in the ₹50,000 price bracket to pack an Intel Core i7 processor, and that too, a 7th generation unit. 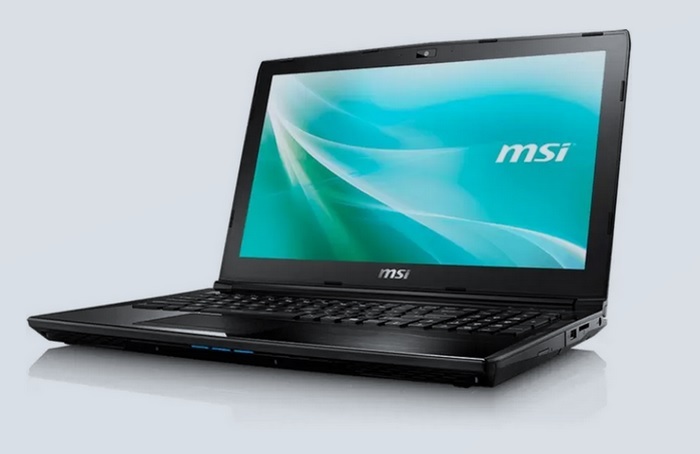 The MSI laptop is equipped with an NVIDIA Geforce GTX 940MX graphics card, which is again one of the best graphics cards you’ll find in a laptop in this price range. 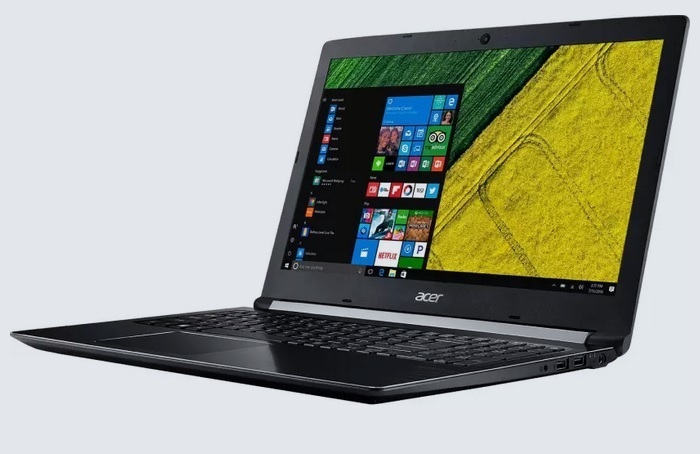 The Acer Aspire 5 is one of the cheapest laptops under the ₹50,000 price range to feature an 8th Gen Intel Core i5 processor, fitted inside a sleek design. Aside from its latest gen processor, the remaining specs of the Acer laptop are quite good for its price tag and offer maximum bang for the buck. 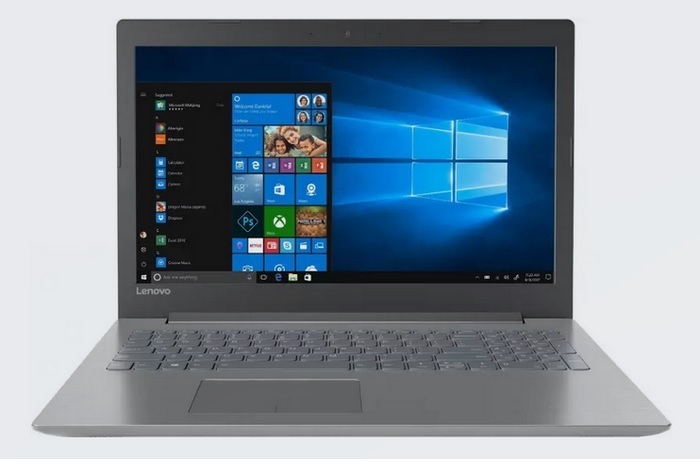 The Lenovo Ideapad 320 (15IKB 80XL0379IN) is equipped with 8GB of RAM and a massive 2TB of HDD storage, which is a rare combination in the sub-50K price range. Apart from that, the Lenovo laptop’s NVIDIA GeForce 920MX graphics card can provide a much better performance than the integrated Intel units found in other laptops in this price range, at least for more intensive productivity applications. 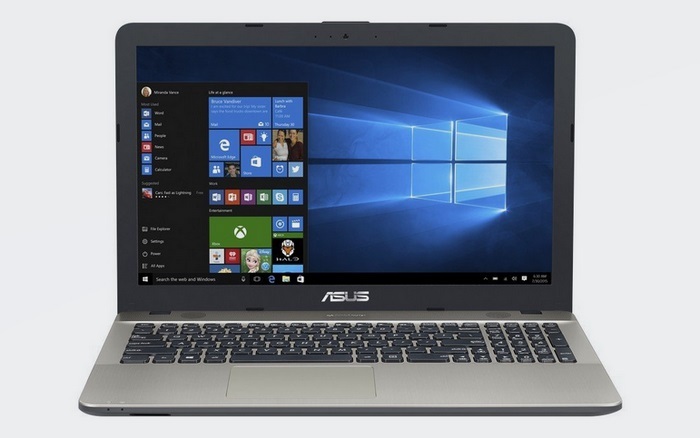 The Asus VivoBook Max (R541UV-GO573T) is a multimedia powerhouse and hits way above its price point, thanks to its capable NVIDIA GeForce GTX 920MX graphics card. Furthermore, a potent combination of Intel’s 7th Gen Core i5 processor and 8GB of DDR4 RAM can handle multitasking and moderately graphics-intensive tasks with ease. 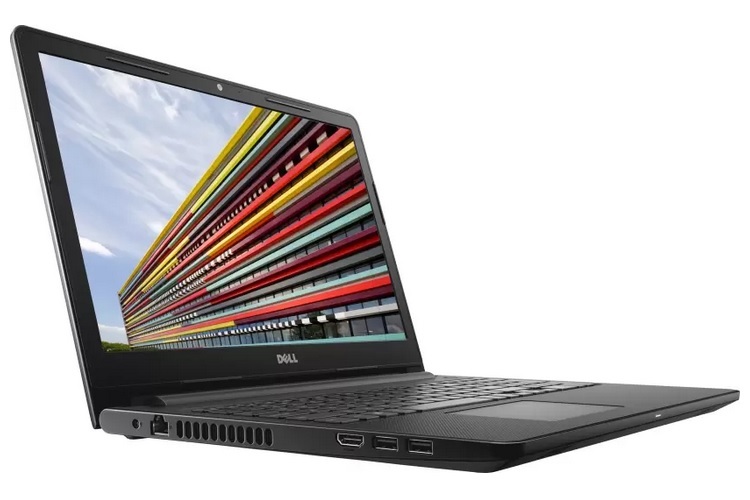 If all-round performance, reliability, and solid build quality is a combination you seek, then the Dell Inspiron 3567 Notebook is a solid choice in the below 50k price bracket. 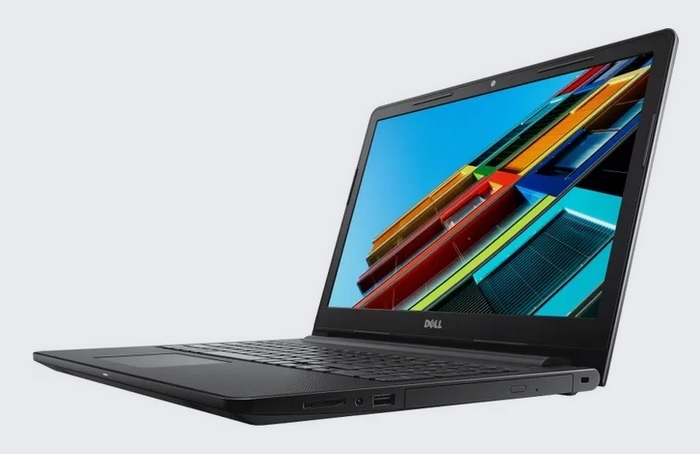 The Dell laptop features a 7th Gen Intel Core i5 processor paired with an AMD Radeon R5 M430s graphics card (2GB), a pair whose performance won’t disappoint you in your day-to-day tasks.